Valley Communication can help you set up your network. 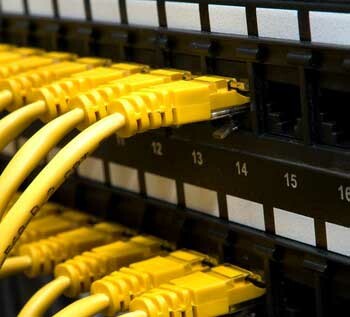 We do not run the cable, but can help you get the most out of your existing wiring. We want your network running at it's best to support your communication system; both wired and wireless. 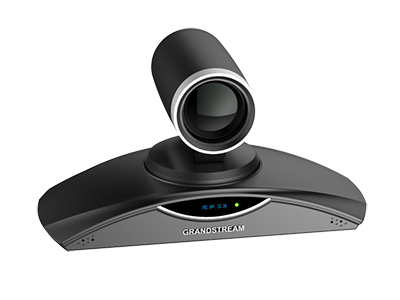 Our video conferencing solutions offer powerful video features in an easy-to-install, easy-to-use device. Our video conferencing solutions allow businesses to easily and affordably implement video conferencing while offering great endpoints for the expansion of a current system. Powerful features such as full HD video support, computer screen sharing, a PTZ camera with advanced zoom, support for multiple HD monitors, video presets, HD audio, and more. Our touchscreen, Android based conference phone teams perfectly with our HD video solutions. 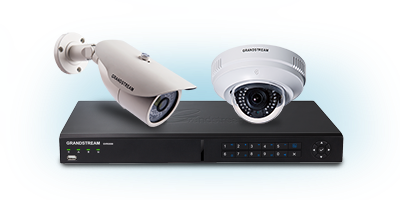 Our complete line of IP video surveillance solutions, including a range of IP camera models, Network Video Recorders (NVRs) free Video Management Software and IP video encoders/decoders. Our range of products provides everything needed for a video surveillance solution and can proactively alert users of security events in addition to live monitoring and recording of all video surveillance feeds. Video feeds can even be accessed and viewed right from your IP video phone.